The Rotary Club of Belize and the Rotary Club of Jasper (Canada) are implementing a global grant at Ocean Academy High School in Caye Caulker, Belize District. 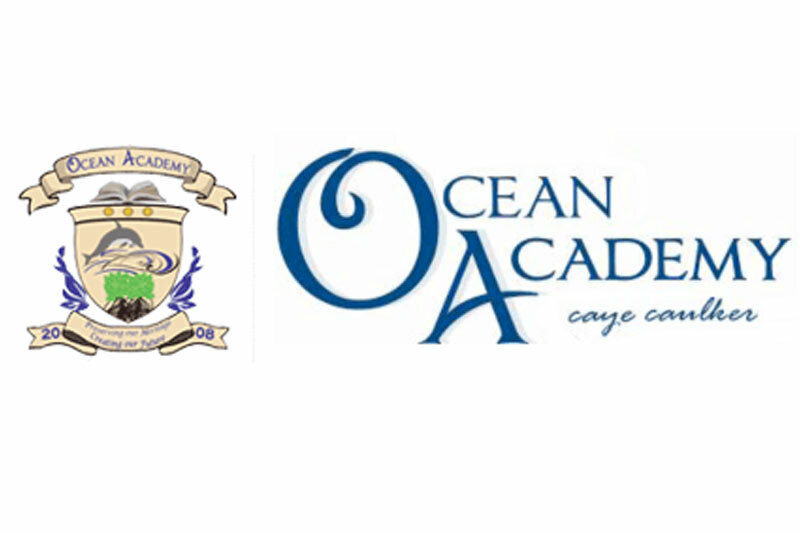 Ocean Academy is the only High School on this island. The goal of this global grant is to upgrade the Ocean Academy High School so as to better fulfill the Ministry of Education’s vision to increase access to secondary education for young islanders in addition to improving the secondary school completion rate across the country. This grant was implemented for refurbishing and making improvements to school infrastructure, providing books for classes, purchasing of computers for a computer lab, training the trainers/teachers, and providing scholarships to needy students. This global grant value is $132,000 BZ/$66,000.00 US.